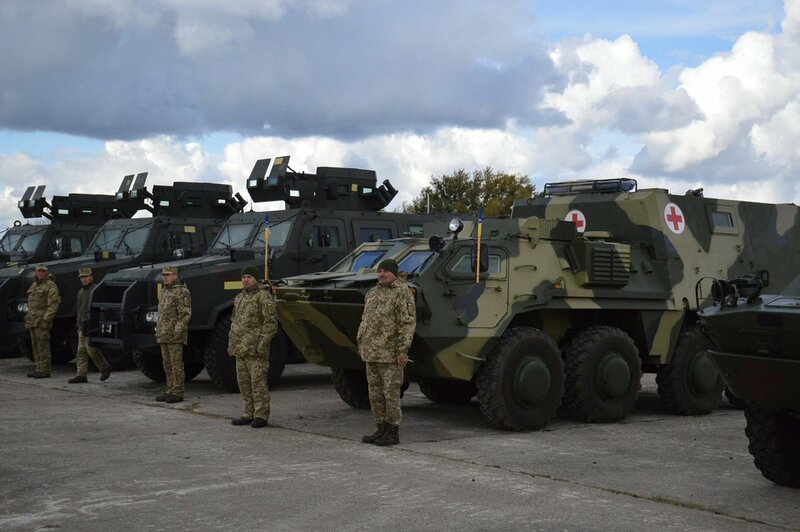 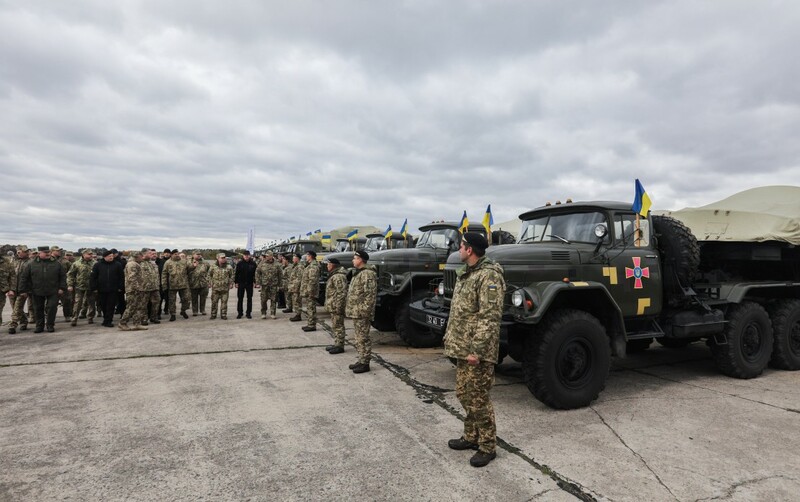 “War has proved that one can win only uniting high morale, nationwide support and advanced weapons,” the President noted in the course of the working visit to Zhytomyr region on the Day of the Defender of Ukraine.. 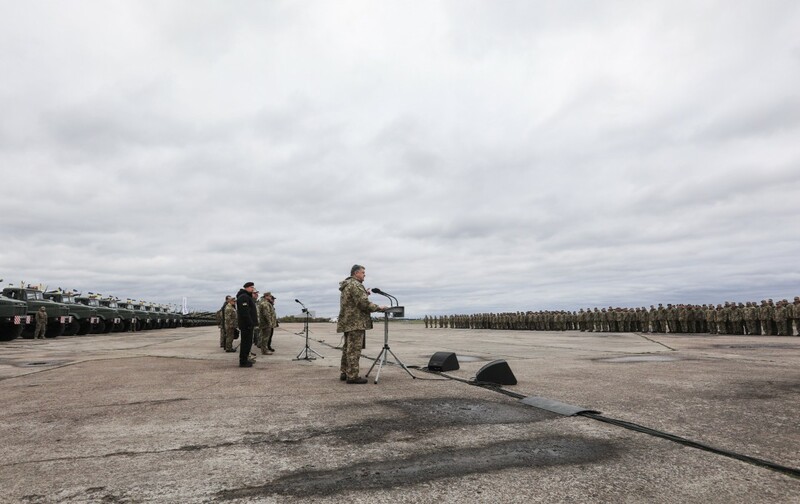 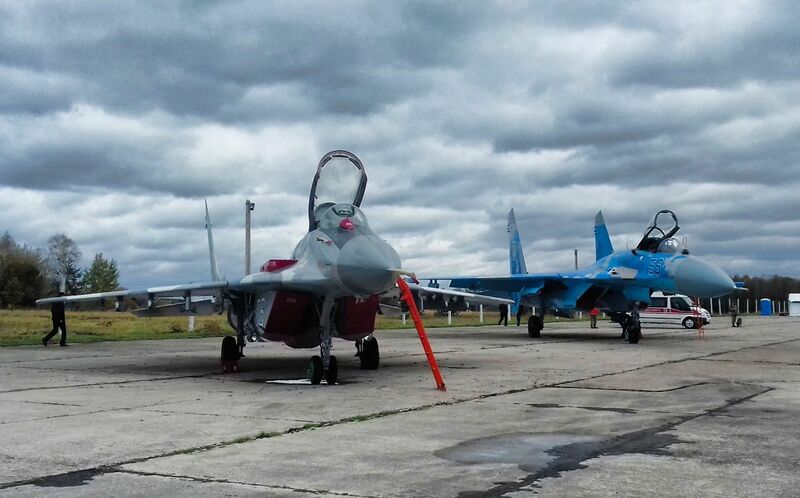 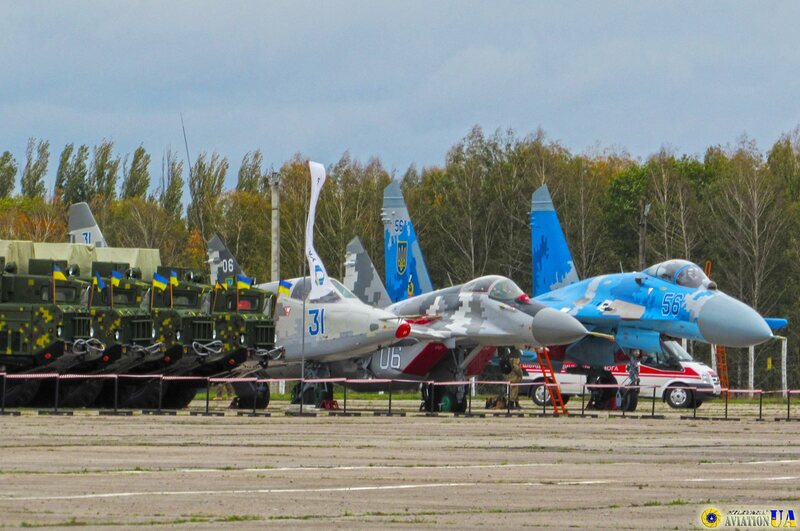 The Head of State reminded the conditions of the AFU in 2014, when the defense industry provided batches of weaponry that was enough only for a platoon. 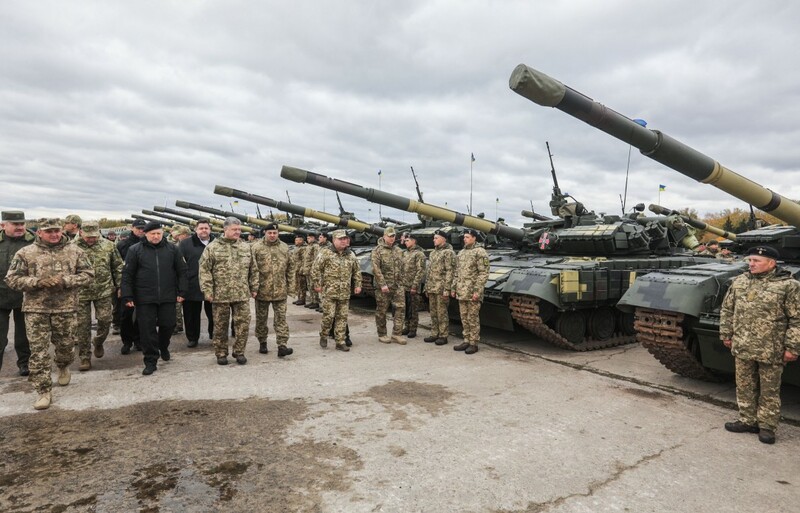 Today, the number of provided tanks will be enough for the whole tank brigade, as stated by Petro Poroshenko. 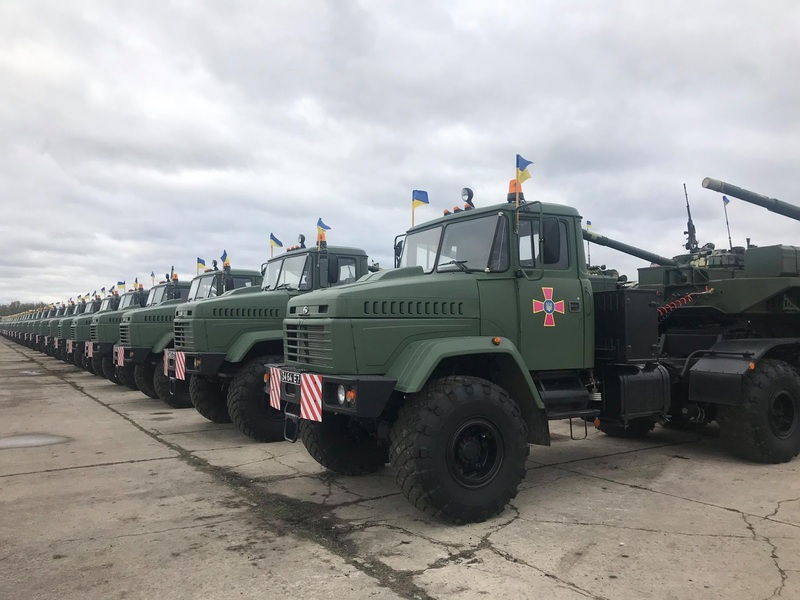 “The Ukrainian army will become stronger with this batch of more than 200 items of armored vehicles, artillery, aircrafts, anti-aircraft missile systems and other engineering samples,” the President said. 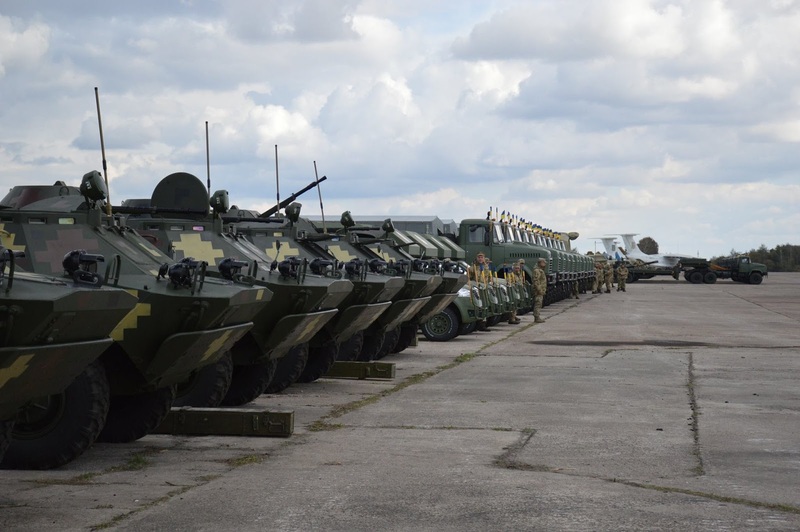 In general, in 2017, the AFU received 1300 items of weaponry and military equipment, more than 22 thousand of missiles and ammunition. 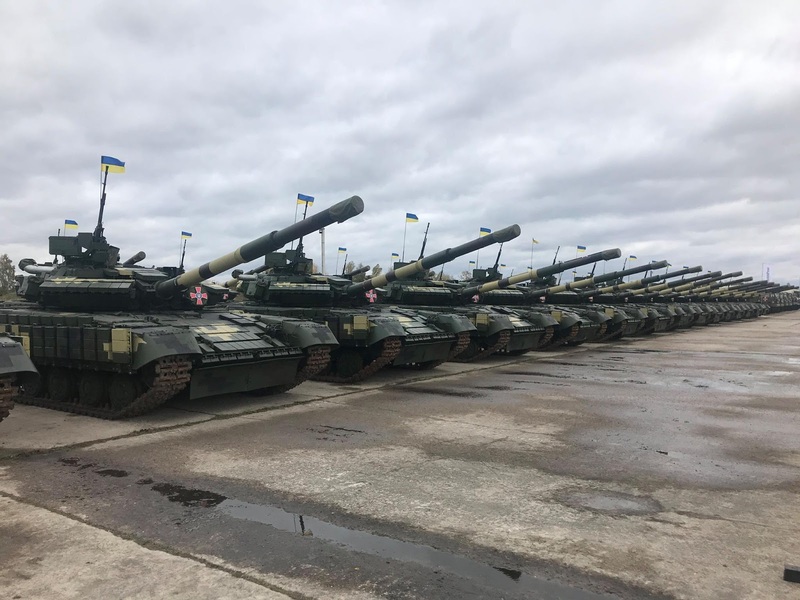 “By the end of the year, troops will have received over a thousand units of armament and military equipment more,” Petro Poroshenko told. 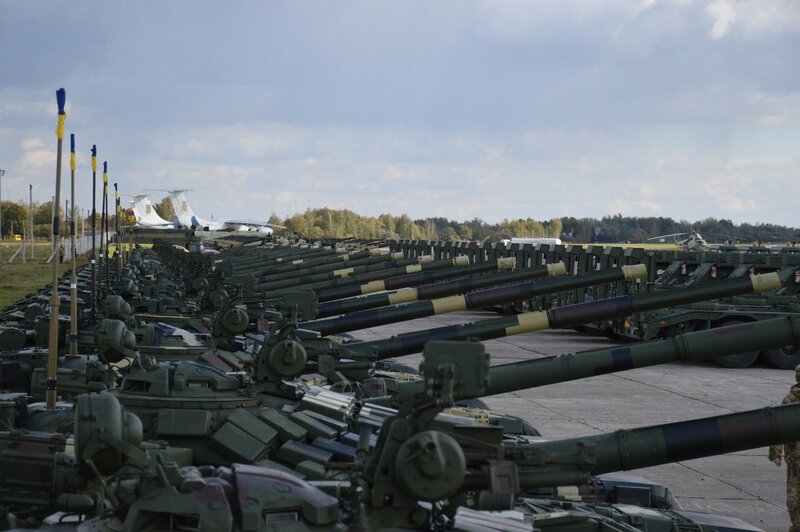 According to him, the increase in the AFU funding played a crucial role in the weaponry upgrade. 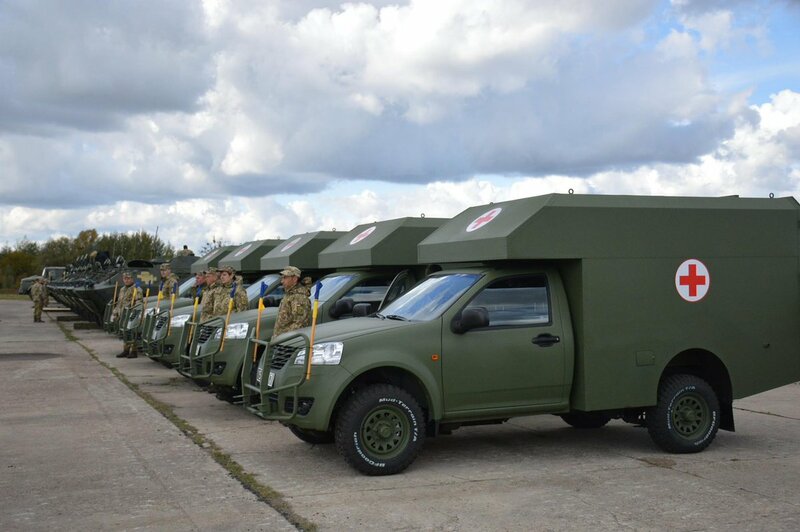 “In 2017, 64.5 billion hryvnias were allocated for the AFU. 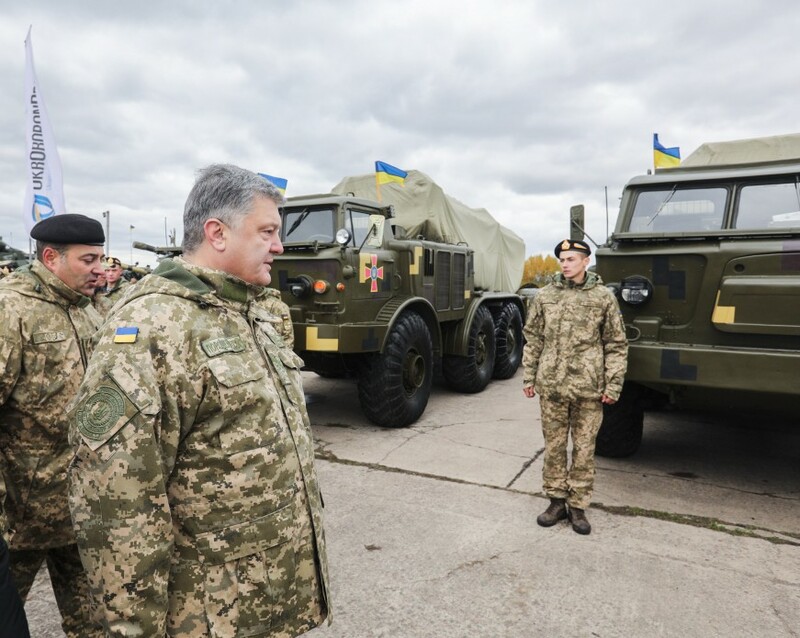 The draft state budget for 2018 plans to allocate almost 84 billion,” Petro Poroshenko informed. 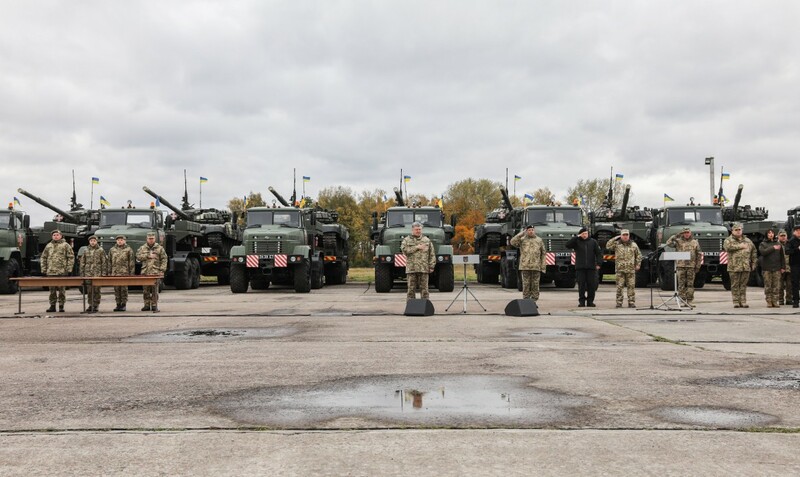 He added that the ratio is maintained so that at least 5% of GDP is allocated to the defense and security sector. 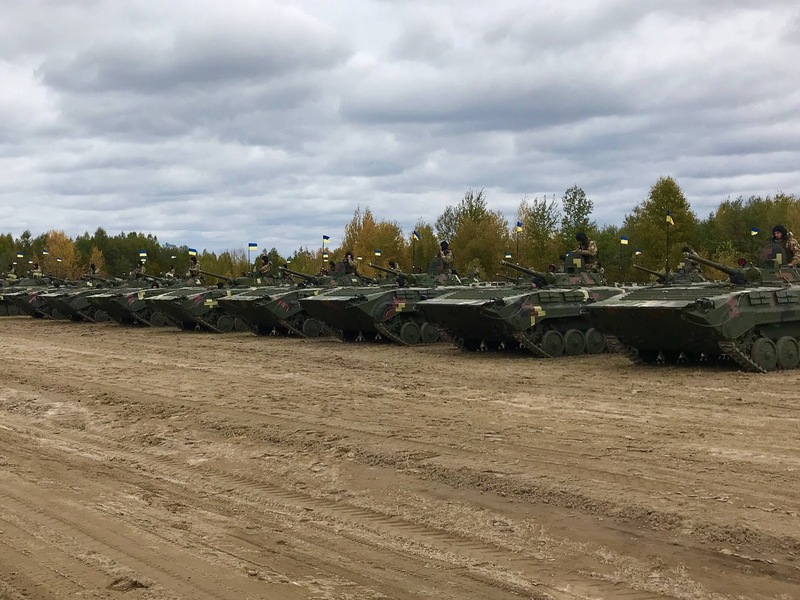 The President also emphasized that some of the equipment provided for the AFU today will be allocated to the reserve: “We are forming the reserve. 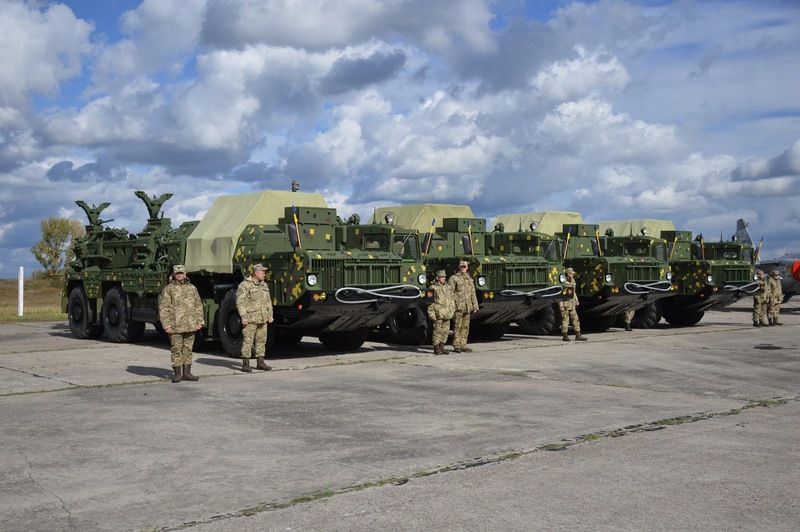 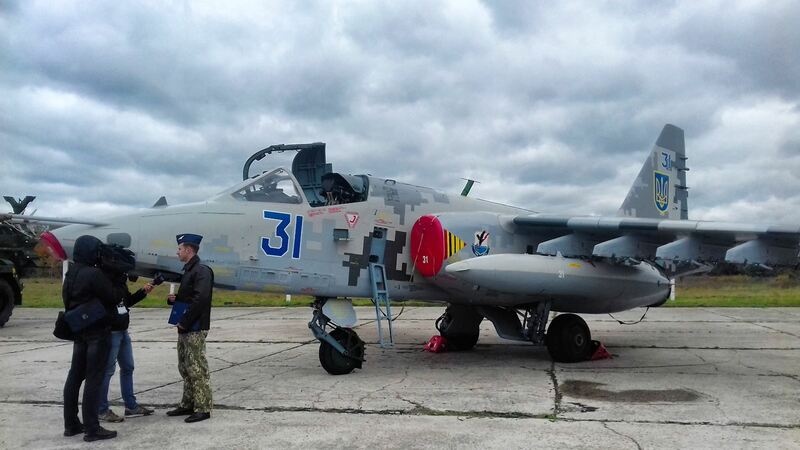 We already have much more opportunities to quickly build up our combat capability”.